Stem cells are unique cells in our body that can create and replenish diverse cell types – every type of body cell in embryos, and every type of cell in a particular organ in adults. Our researchers are revealing how stem cells function, and the links between stem cells and cancer. We are also contributing to research into stem cell therapies of the future. Defining how tissue-specific stem cells function in many organs including the blood, breast, brain and lung. Understanding which genetic modifications give stem cells their unique properties. Revealing the similarities between stem cells and cancer cells, and explaining how cancer can originate from defective stem cells. Advancing the clinical use of stem cells to treat many diseases. Embryonic development, in which stem cells produce different cell types in our body. Repairing and replenishing adult tissues, replacing cells that are damaged or are lost as part of their role in the body (such as the renewal of skin or immune cells). Stem cells are considered ‘undifferentiated’, meaning they have not changed into, or committed to developing into, a specialised type of cell. Stem cells can divide indefinitely. This is in contrast to most cells in our body which can divide only a limited number of times. ‘Differentiate’ into, or commit to becoming, a mature cell, such as a lymphocyte or a neuron. Remain a stem cell. This is called ‘self renewal’ and ensures the body retains enough stem cells to continue to replace cells as needed. Once a daughter cell differentiates, it cannot return to being a stem cell. The process of changing from a stem cell to a mature cell involves changes to which genes are switched on within the cell. Our researchers are discovering which genes are switched on in stem cells, but are epigenetically switched off when a cell differentiates. Pluripotent stem cells, that can give rise to any type of cell in the body. These are the stem cells that are found in early embryos. Adult, or tissue-specific stem cells, that give rise to cells within a certain body system or organ. For example, blood stem cells replenish blood cells such as red blood cells and lymphocytes; breast stem cells can develop into any of the cell types in ducts of the breast. 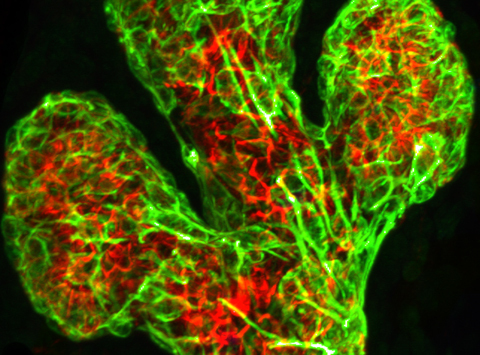 Discovering stem cells and understanding how they function is giving new insights into how different tissues of the body develop and are maintained and repaired. Our researchers were the first in the world to isolate breast stem cells, which give rise to the different, specialised types of cells within the adult breast. The information gleaned in this research is now being used to understand lung development, and reveal how developmental errors in the lung occur. Research into normal stem cell function is revealing how defective stem cells contribute to disease. Understanding the molecules that control stem cells is also providing new strategies for treating diseases associated with stem cells. Many genes involved in stem cell function are corrupted in cancer cells, providing cancer cells with stem cell-like features. A potential new strategy for treating cancer may be to deprive the cancer cells of their stem cell-like properties. Research suggests this may be enough to halt cancer cell growth. Genetic changes in stem cells may contribute to cancer formation, at least in some organs. Cancer cells may also acquire the properties of stem cells, and behave as ‘cancer stem cells’. Our researchers have discovered that breast cancer stem cells play an important role in the development of certain types of breast cancer. Other cancers may also arise from defective stem cells. Stem cells are the natural source of all the cells in the body. Many tissues, such as neurons in the brain and spinal cord, grow during embryonic development and childhood, but cannot be replenished in adults. When an adult suffers brain damage, such as from a head injury or stroke, often the damaged neurons cannot be replaced. This means the damage, and the impaired brain function it causes, can be permanent. Many other organs also cannot fully repair themselves. It is hoped that in the future clinicians may be able to re-awaken stem cells within our bodies to replace damaged tissues. Research explaining how stem cell function is controlled is providing insights into how stem cells may be manipulated to treat diseases. Stem cell therapy is already a reality for blood diseases. Blood stem cells can be transplanted into people with problems producing enough blood cells, such as people with immunodeficiencies or who have been treated with chemotherapy. It is hoped that in the future, stem cell transplants will become a clinical reality for many more conditions. Dr Shalin Naik co-hosts a new ABC TV health and medical science series, Ask the Doctor. 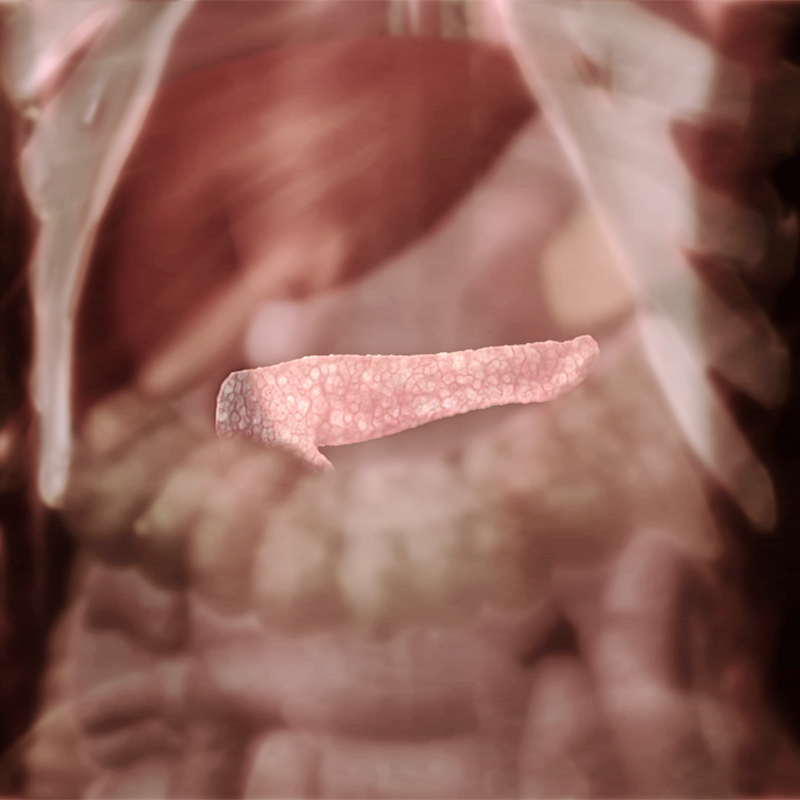 Our research has discovered stem cells in the adult pancreas that can be turned into insulin producing cells. 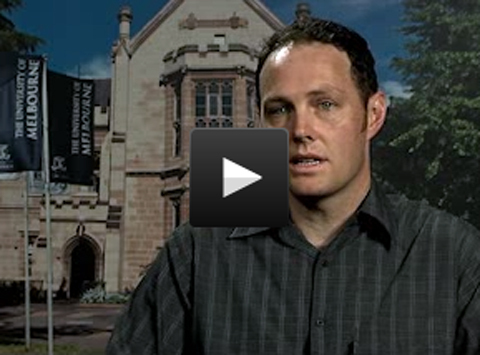 Dr Matthew McCormack explains his research into a common type of childhood leukaemia.